AS Roma 1927 scarf jacquard official. Fabric 100% polyester, size 140x20xm about. 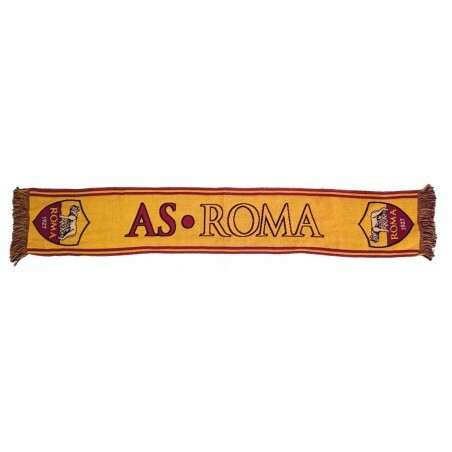 The scarf official of the Roma fans. 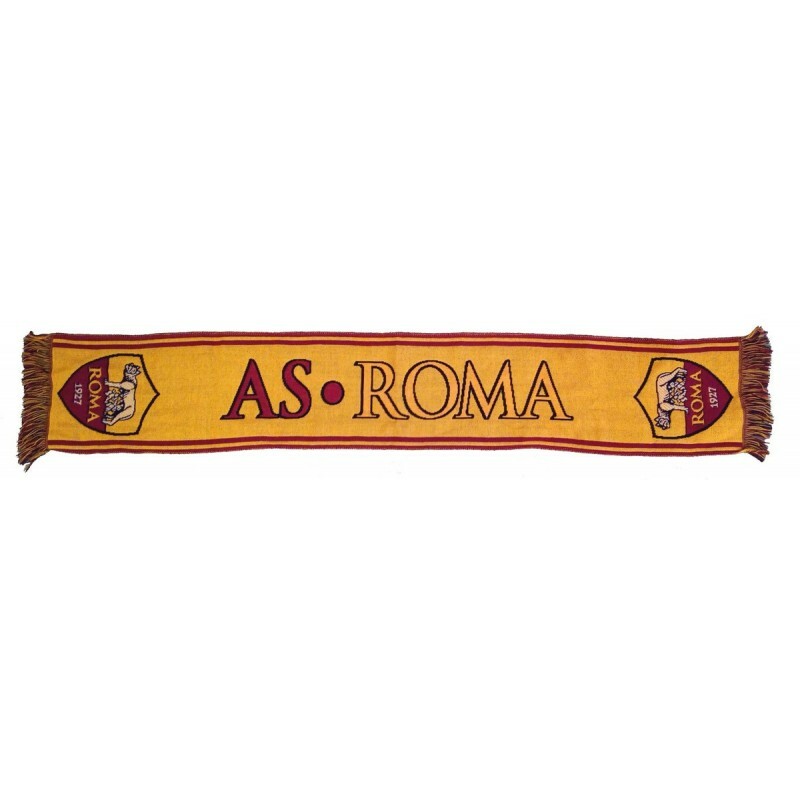 Scarf AS Roma for the stadium or the room. The official AS Roma 1927.